Close to the skies, the world lies at your feet. And in the forest you will breathe the refreshing aroma of moss, fir needles and leaves. Panoramic views will reward your efforts. This is healthy exercise for your body and soul. With 1,000 kilometres of marked, well-groomed hiking paths suitable for all levels you have all the possibilities right at your door step. 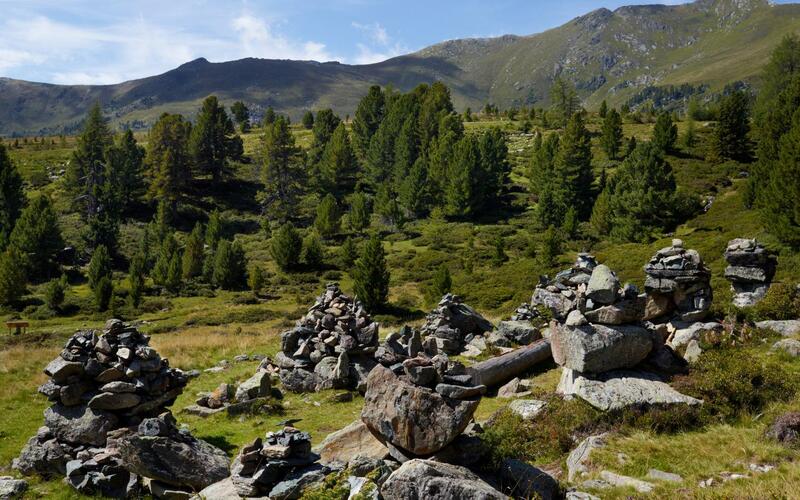 Enjoy your hiking holiday in Bad Kleinkirchheim, Carinthia in beautiful Austria.